There are various roof types available that can help lower the need for energy in your Glendale home! It is no secret that with the extremely hot and long Arizona summers, the cooling costs for your Glendale home, are extremely high. Aside from setting your air conditioner to a higher temperature and suffering through the heat, there are not too many ways to cool down in your home in an effective and cost efficient way. However, one option, which is often overlooked is to look at energy efficient roofing types for your Glendale residence. Those types of roofs can lower the energy consumed by your air conditioning unit and make your home much more comfortable. There are various roof types available that can help lower the need for energy in your Glendale home. Solar Panels are something we are all familiar with, but not too many Glendale residents have taken to installing solar panel roofs on their homes. Arizona is the ideal place to have a solar panel roof, because with over 300 days of sunshine, one can truly get the maximum benefit from their solar panels. Solar panels reduce your energy bill tremendously. 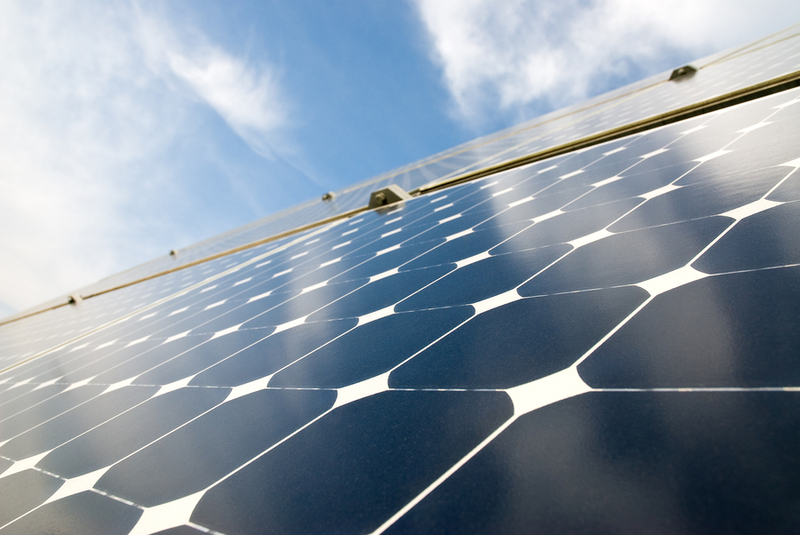 Instead of reflecting sun like a cool roof, solar panels transform the solar energy into something useful. The most important aspect of cool roofing is its high solar reflectance. This means that the roofing material assists in reflecting sunlight and the heat associated with it away from the building thus lowering the temperature on the roof considerably. In Arizona, especially, thermal emittivity or emittance plays a huge role as well. 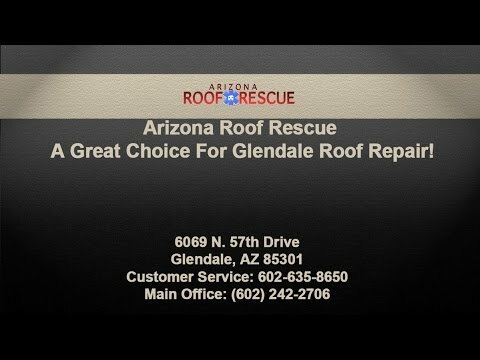 In conjunction with the solar reflectance the thermal emittance may lower roof temperatures on your Glendale roof by up to 50 degrees Fahrenheit. This type of roofing has been employed for over two decades and comprise materials such as roof covers, reflexive paint, reflexive shingles or tiles and is suitable for pretty much any roofing type. Green roofs are a more recent trend than cool roofing. Green roofs are exactly what they sounds like. Little gardens on top of your house. These set-ups create shade and reduce the ambient air temperature through “evapotranspiration”. They may lower roof surface temperature by up to 90 degrees Fahrenheit compared to a regular roof. Other benefits include reduced need or energy use, reduced pollution, healthier surroundings and a higher living comfort especially in cities. Finally, it serves as insulating layer on your roof to reduce indoor temperatures and hence the need for constant air conditioning. Even though the initial cost is higher than that of other “cool roof” options, the potential for lasting longer than other roofing options combined with the multiple benefits of this type of roofing make it an investment that is well worth it. Glendale homeowners who are in need of a new roof install or simply want to save money in an ecologically conscious way should consider one of the above options for their homes. They are as fascinating as they are effective.